To use my 30 years of Automotive knowledge to help dealers become more profitable. Specializing in improving dealership marketing and accounting procedures.Responsible for developing training for automotive accounting functions and the temporary placement.Provide Technology Consulting and accounting system design.Review clients needs for financial statement review, benchmark review and cost segregation studies. 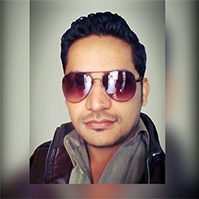 Adam – Kamran Haider, a technology enthusiast with a successful track record of building innovation in the domain of technology. His past experiences include Web Designer, Front End Developer, UI Designer, Interaction Designer, Web Developer, Full Stack Developer, Content Strategist, IT Technician, Dev Ops, Project Manager, SEO Specialist and E-mail Marketing Manager. His forte is creating high performing teams with ‘Startup’ qualities. His responsibilities include providing leadership, make strategic decisions, establish mutual beneficial partnerships etc. Our distinctive vision evolves around maintaining focus on web standards, innovative frameworks, research based methodologies and unsurpassed practices. Instrumental in driving technology improvements, we have diligently invested in nurturing teams that are detail oriented and strong in convictions. Honda Gold Master For 8 Years. Charlie Thomas Auto Group was part of a team that did Acquisition to Auto Nation. Apple Honda G.M & Consultant to Dealer Implementation BDC and Internet sales Initial Consultant for Professional Services. R. L.Polk, a 131 year old, privately held company, focuses on the transportation industry, as the premiere information cumulation gathered nationally from DMVs & self-surveys. Their primary business had been with all of the major manufacturers and our mission was to add services to the dealerships themselves. Over two decades in the automotive industry from sales rep to general manager, Syd Michael knows sales. He is an automotive sales leader and has worked in over 35 markets across the US and trained hundreds of sales reps. Former publisher of Atlanta Cars Magazine Syd moved on to Syd found a successful marketing company; Spike Promotions, that serves the automotive industry helping dealers move thousands of cars using a strategic integrated system using direct mail. Val boasts more than 30 years of automotive retail sales experience in dealership senior management, automotive retail sales training and dealership BDC consulting. He is a strong motivational speaker, sales leader and inspirational training coach with a proven track record of increasing retail sales growth in all areas of a dealership’s operations. He teaches the importance of communication skills and the how-to of building strong personal and professional relationships. 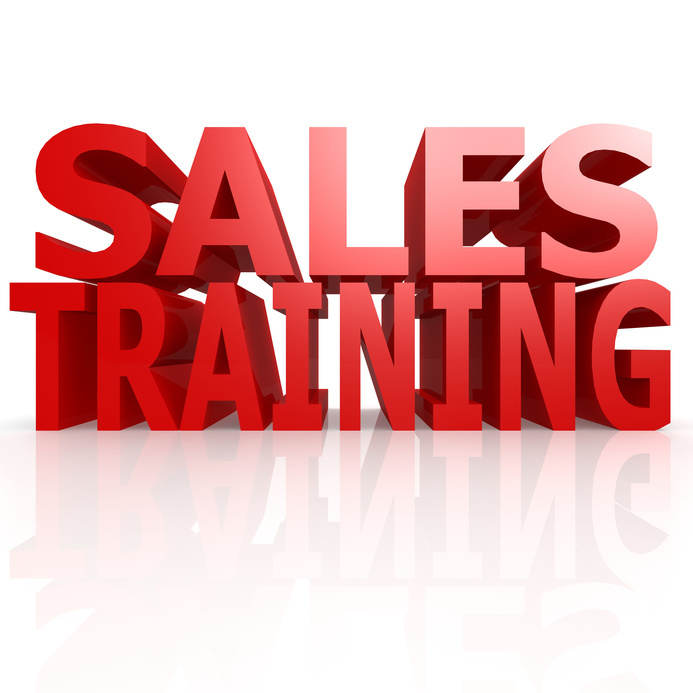 Val’s specialized training methods in sales and fixed operations provides a focused application of sales process and procedure to help a dealership achieve their retail sales goals. 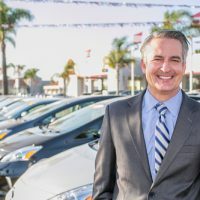 Educating your sales personnel is one of the most valuable investments you can make for your dealership. Selling a car today means having skills on the floor, on the phone and online. eXtéres EDU has the tools you need to increase your sales, with true industry experience, proven success and a solid game plan post training.Val Menzo is a Dealer Success Strategist and National Director of Training at eXtéres EDU. He brings to the team more than 30 years of experience in sales, management, marketing and staff training. Val is a strong leader and teacher with a proven record of success within the industry. His training focuses on increasing productivity and performance as well as encouraging positive morale among employees. Professional career and business experiences as a controller includes a hands on working relationships with management, staff, customers and vendors with driven results in both small and large sales volume dealerships. Professional skills include a strong background in daily operations with completion of the daily accounting procedures with follow up reports to management. Communication and leadership skills include organized, self-motivated, working independently or team player, and problem solver. Administrative skills include proficiency in the use of various computer programs including Reynolds, Autosoft and ADP, documenting and complying with company rules and procedures. Proven performer and automotive service professional skilled in customer service and departmental profitability. Training and leadership of service technicians. Development and retention of skilled service advisors. Interdepartmental relationships. Business development. Cost controls. Customer relationships. Moore managed operations back to manufactures expected range of operations. This included the hiring and training of service advisors, Parts personal, and service techs, while restructuring the service department to become a profitable business high line automotive brands including Land Rover, Jaguar, Volvo and Mazda. In this capacity I have lowered operating costs, retained profits and trained and developed technicians and advisors. I have formed strong relationships with vendors and have made progress in business growth and the strengthening and rebuilding of our retail customer base. Sales development is like air. It’s something we all need to survive, yet, at the same time, it is something we cannot see or describe !! !